FUPA Weight Loss: Fat upper pubic area or FUPA refers to the extra layer of fat just above the pubic hairline. While it’s not that easy to notice but no one wants to have fatty layers in that area. It’s not possible to get rid of fat in upper pubic area quickly but it is possible to diminish this fatty layer with the help of some exercises combined with low calorie diet. It is important to keep in mind that you will need to work on overall fat loss in case you want to work on your FUPA weight loss. For FUPA weight loss, you first need to understand the fat in pubic area. Fat cells are deposited by your body throughout the body. Some people have these cells in certain areas that lead to layers of fat in that particular area. This is usually the result of particular genes but some women also develop fat in the upper pubic area after they give birth as muscles in that area become lax. Sometimes, poor diet combined with alcohol and refined grains may also lead to deposition of fat in the body that also includes the upper pubic area. When you want to lose weight in the fatty upper pubic area, you need to work on losing fat all over your body. You need to clean up your diet and do regular exercise for developing muscles in the lower abdomen. 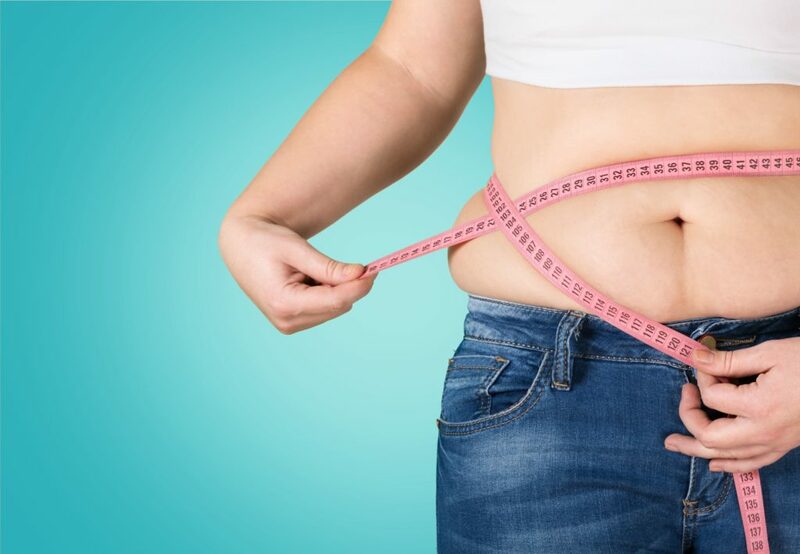 When you combine regular exercise with a low-calorie diet, your body starts burning the fat stored in your body and some of this fat will also come from the upper pubic area which means your body will start slimming down and the pubic area will also start shrinking with time. There are a number of online calculators that can help you in determining the calorie deficit you need to create to lose appropriate amount of weight to achieve your fitness goals. However, it is important that you consume at least 1200 cal each day to make sure that your body does not go into starvation mode. In starvation mode, the metabolism slows down and your body lowers down the burn rate of fat cells. It may also lead to nutritional deficiencies. In addition to creating a calorie deficit, you also need to include high-quality and unprocessed foods in your diet. Instead of white bread and white rice, you should include brown rice and whole wheat bread instead of using refined grains. Grilled chicken along with lean ground beef and fish should be included in your diet. It is recommended to have around 0.6 g of protein per pound of body weight on a daily basis as it will preserve your lean muscles and will keep you satisfied. Do not forget to include liberal amount of vegetables and fresh fruits in your diet. There are also a number of targeted core exercises including planks that helps in building muscles in the lower abdomen. Combine these exercises with other cardiovascular exercises that help in creating a calorie deficit. In addition, you should also try to get adequate sleep as it also affects weight loss. Overall, it’s not that difficult to lose fat in the upper pubic area but you will need to work on your whole body. Eat a healthy diet and combine it with regular exercise to get back in that shape you have always desired.